In a small bowl, mix flour and salt; cut in cream cheese and butter until crumbly. Gradually add ice water, tossing with a fork until dough holds together when pressed. Shape into a disk; wrap in plastic. Refrigerate 30 minutes or overnight. Preheat oven to 350°. On a lightly floured surface, roll dough to a 1/8-in.-thick circle; transfer to a 9-in. pie plate. Trim pastry to 1/2 in. beyond rim of plate; flute edge. Refrigerate while making filling. In a small saucepan, combine sugar, butter and 1 cup chopped chocolate; stir over low heat until smooth. Cool slightly. In a large bowl, whisk eggs, corn syrup, vanilla and salt until blended. Stir in chocolate mixture. 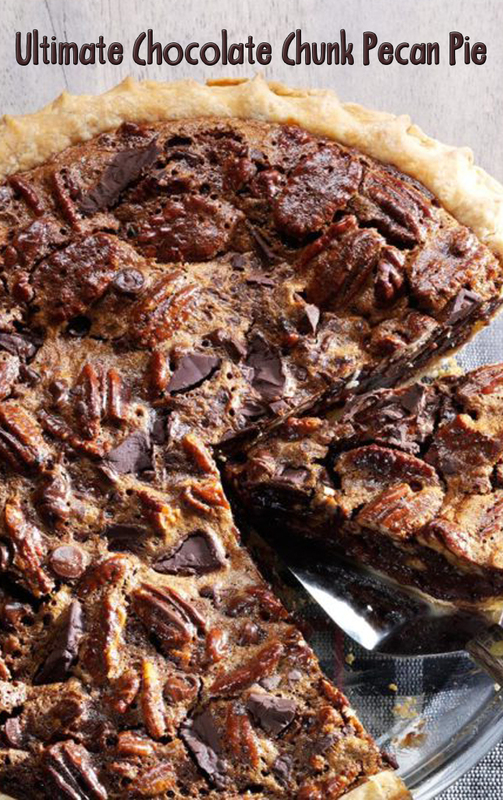 Layer pecans and remaining chopped chocolate in pastry shell; pour chocolate mixture over top. Bake 55-60 minutes or until set. Cool 1 hour on a wire rack. Refrigerate 2 hours or until cold.